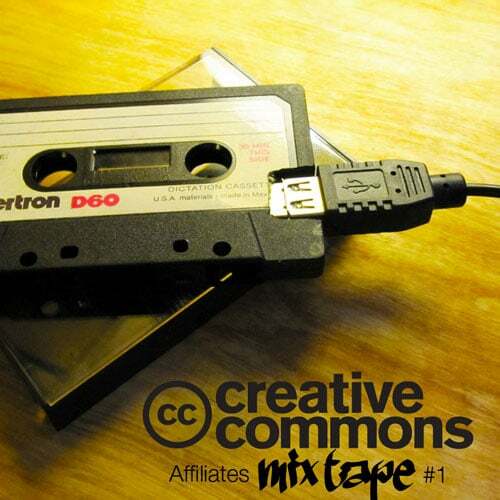 Anlässlich des Geburtstages von Creative Commons, haben sich die einzelnen Länderprojekte, die sogenannten Creative Commons Affiliates zusammengetan und ein länderübergreifendes Mixtape erstellt. Das findet ihr im geschätzten Free Music Archive, bei Soundcloud und beim Internet Archive. Eine tolle Auswahl an Netzmusik. The mixtape has been made by the Creative Commons Affiliates the custodians of the CC licenses in each of these countries as a fun volunteer side-project to showcase the musical wealth of their countries. This means, and we’d like to highlight this, that these are not artists officially endorsed by Creative Commons, but rather personal favorites of some of those community members advocating sharing culture and promoting the use of CC licenses.